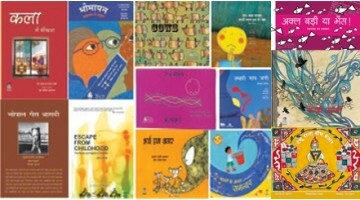 3+, A catalog of books for the 3+ age group. Stories, songs and poems play a vital role in the language development of children. But what kind of..